It is common knowledge that some professions are able to charge more than others, like the services of a lawyer are more expensive than a hairdresser, but when you find out that lawyers who have had to find funds associated with a convicted criminal scheme have charged over half a billion dollars you have to wonder whether or not the criminal could possibly afford the lawyers and consultants fees without spending some of the money he actually stole. The article on CNN Money goes into detail of the charges that Madoff has encountered from lawyers and consultants working on the $17.5 billion case, an interesting read indeed. 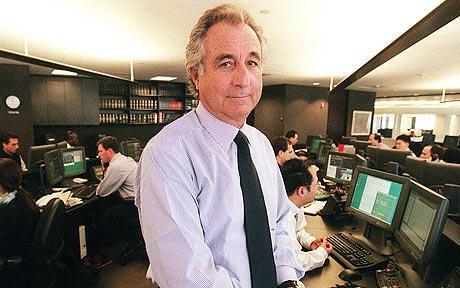 The various lawyers and consultants have charged $700 million for their services, so the question which comes to mind is how would Madoff possibly pay for their services?